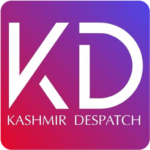 Srinagar, March 13 : Police claimed to have busted a hideout in south Kashmir’s Kulgam and recovered huge quantity of arms and ammunition from the hideout. 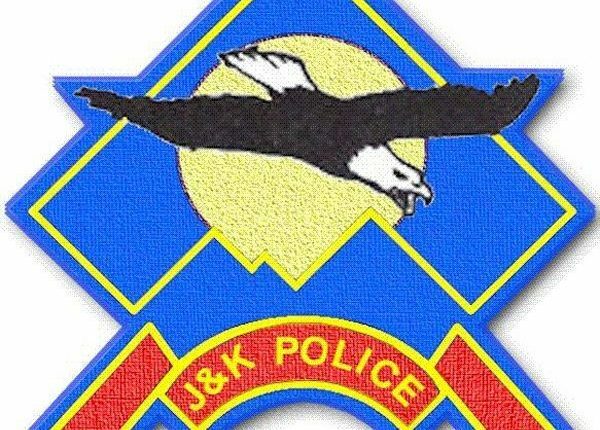 Police official said that on a credible input, a joint party of Police and security forces busted a hide-out in a residential house at Yaripora area of District Kulgam and recovered arms & ammunition including grenades and live rounds. In this regard One person Mohammad Ayoub Rather of Yaripora has been arrested in this connection.